Weekly Nail Art Link Party – the 40th of 2015! Can you believe it? 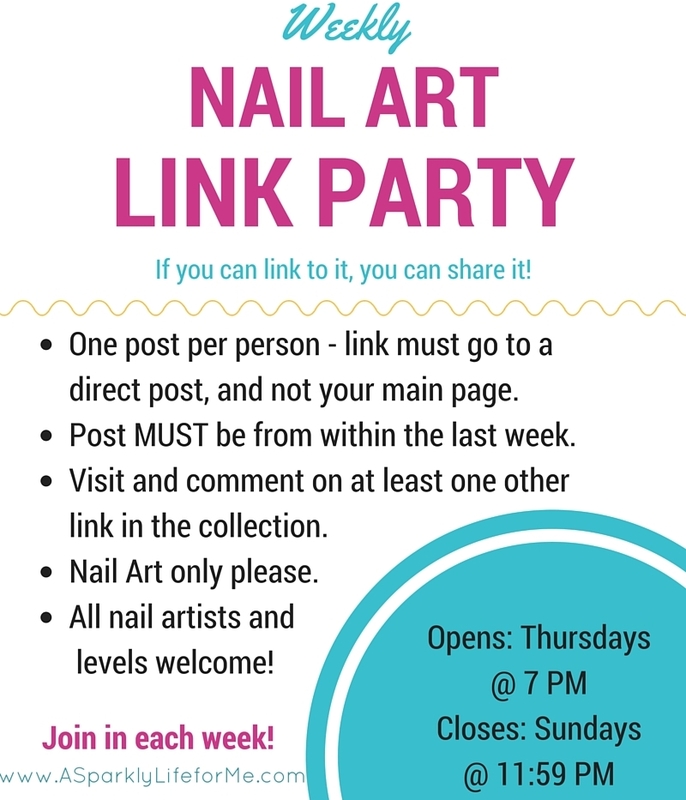 Today marks the 40th weekly nail art link party of 2015. I hope you celebrate this exciting week with me and join the link up. Share the nail art love with your friends! As always, every nail art that is link is pinned on my Pinterest account.